Deeply affecting and compulsively readable, The Headmaster's Wife was a breakout book for Thomas Christopher Greene. 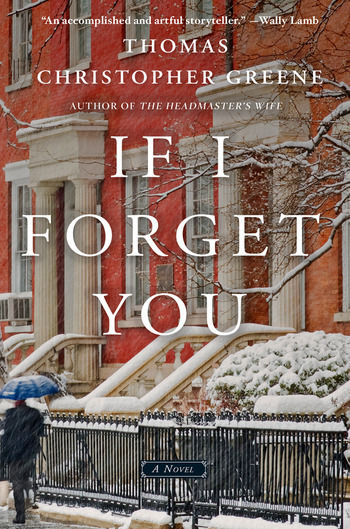 Now, Greene returns with a beautifully written, emotional new novel perfect for his growing audience. 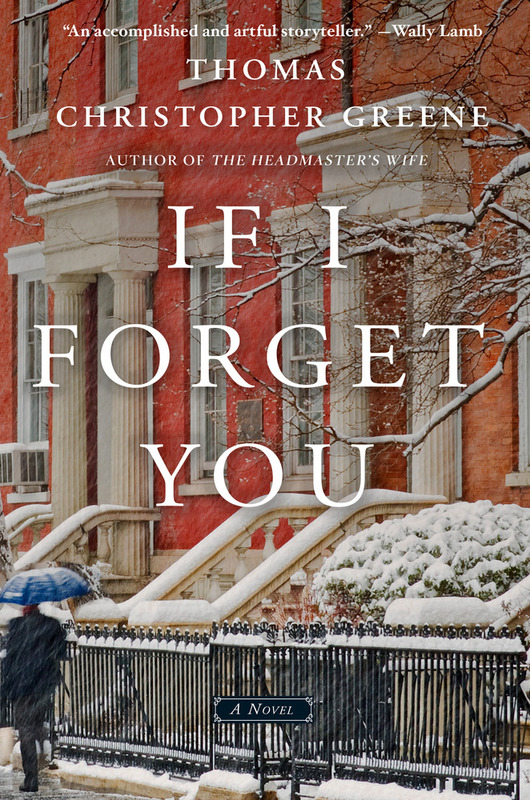 Written in lyrical prose, If I Forget You is at once a great love story, a novel of marriage, manners, and family, a meditation on the nature of art, a moving elegy to what it means to love and to lose, and how the choices we make can change our lives forever. THOMAS CHRISTOPHER GREENE is the author of four previous novels: Mirror Lake; I'll Never Be long Gone;Envious Moonand The Headmaster's Wife. His fiction has been translated into 13 languages. In 2008, Tom founded Vermont College of Fine Arts, a top graduate fine arts college, making him the youngest college president in the country at the time. He lives and works in Vermont.